Acoustic mountain music with a gospel emphasis. 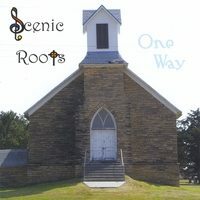 Features three Scenic Roots originals. Recorded in 2005.